Alien Bee: Video: Make Your Own Captain America Shield! Video: Make Your Own Captain America Shield! 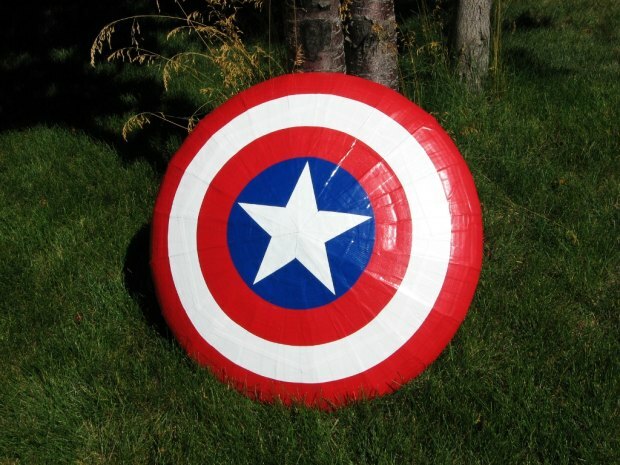 Visit Instructables.com to learn how you can make your own Captain America Shield!